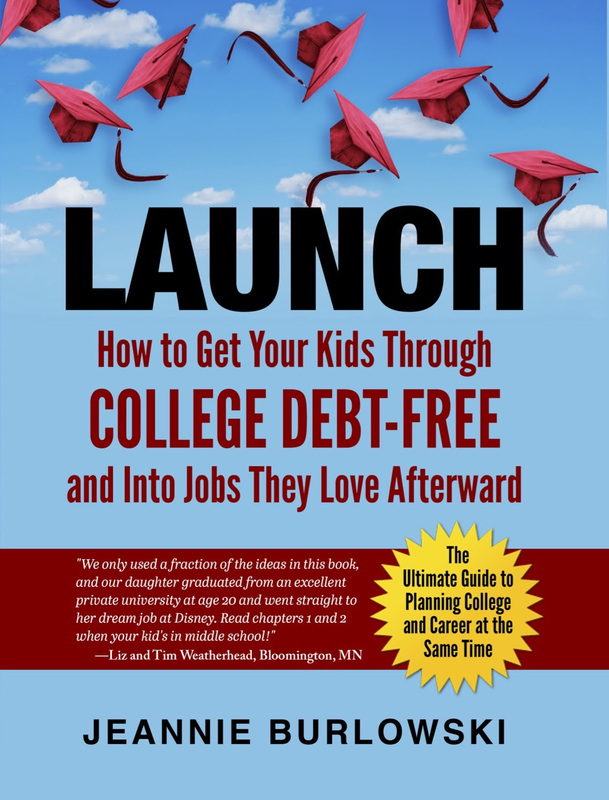 Watch the inspiring two-minute video I included in this article, and see how teens across the country are partnering together to make service to others a core part of their lives. Notice as you watch how happy the students look! 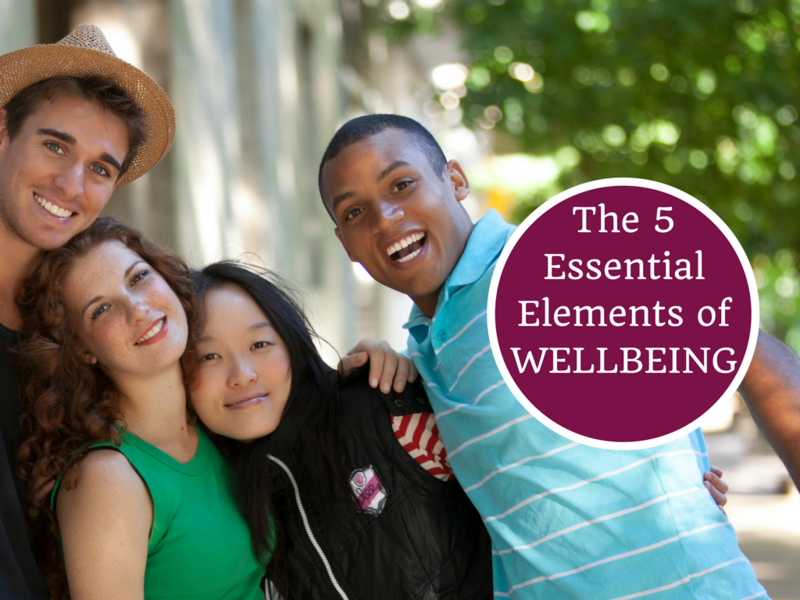 How are these five elements of wellbeing impacting your own life? How could you increase some of the elements, and in doing so, compensate for those you’re struggling with right now? Comment below or LIKE Jeannie Burlowski Author on Facebook, find this post on that page, and let’s talk about it there.